BB creams, the predecessor to cult-favorite CC creams, are just one of the many amazing Korean beauty products that we just can't get enough of. Instead of having to apply sun block, moisturizer, anti-aging serum, and foundation, BB creams simplify your morning routine by combining all of the above into one tiny little tube. 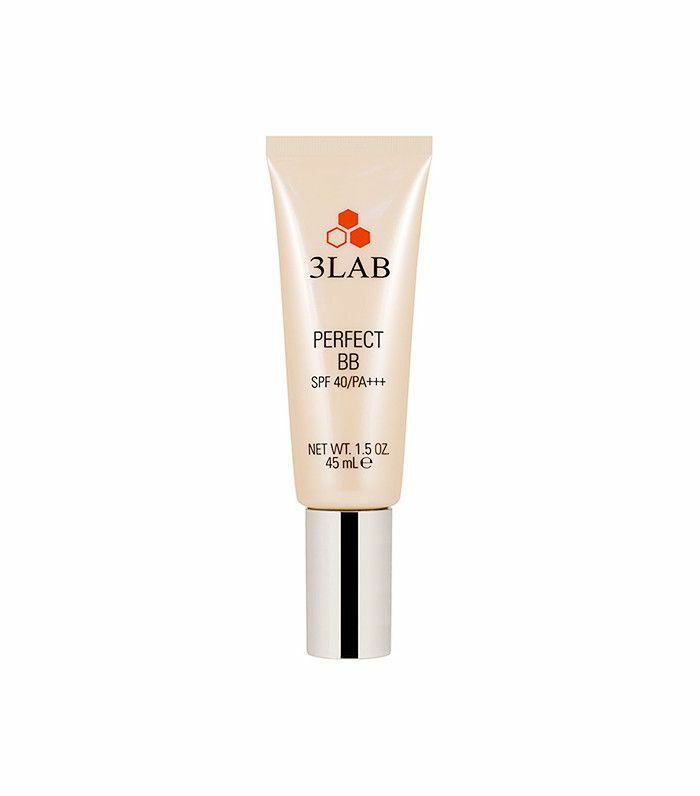 While this sounds like a great deal for most beauty lovers—who doesn’t want a one-and-done product?—the many ingredients that make up BB cream are not always kind to those with oily skin. Just because you have oily skin, however, doesn’t mean you should have to miss out on this glorious multipurpose product. While most BB creams tend to be too heavy for those who fight overactive sebum on the regular, there are BB creams that specifically target oily skin issues. From lightweight formulas to mattifying finishes and creams that contain salicylic acid, oily skinned ladies can rejoice because your beauty routine just got a whole lot easier. 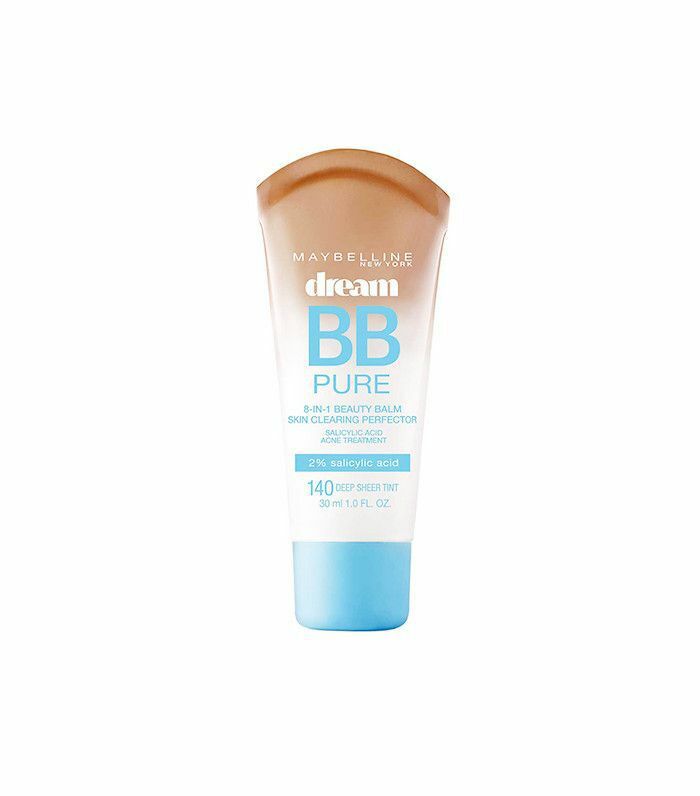 Curious as to what the best BB creams are for oily skin? Keep reading for the top-rated blemish balms according to our editors and the internet. 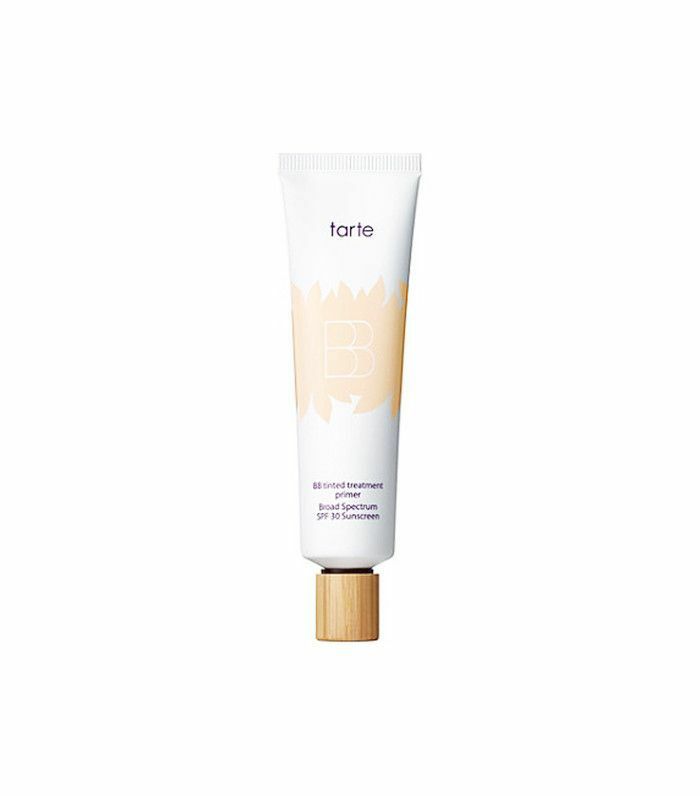 This BB cream from Tarte just so happens to be one of my all time favorite face tints. 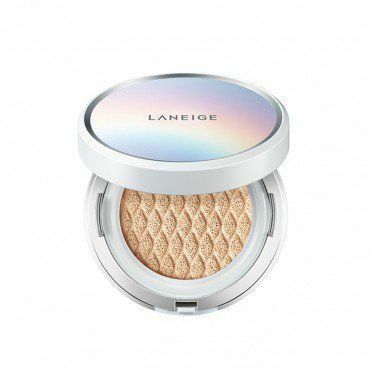 Its lightweight, oil-free formula doesn't irritate my combination skin, and the creamy tinted formula smoothes over blemishes without looking cakey. Dr. Jart's formula, which claims to even skin tone and calm irritated skin, also clears up blemishes, or at least it does for Sephora reviewer Hatshepsut77, who wrote, "I use this when my skin is breaking out. It evens it out and also seems to clear things up in just a day." According to Ulta reviewers, this blur cream is a great everyday foundation for ladies who battle excess oil. Not only does this featherweight formula cover blemishes, but it also absorbs oil without clogging pores, ensuring a matte finish all day long. Don't want to spend a lot on foundation? 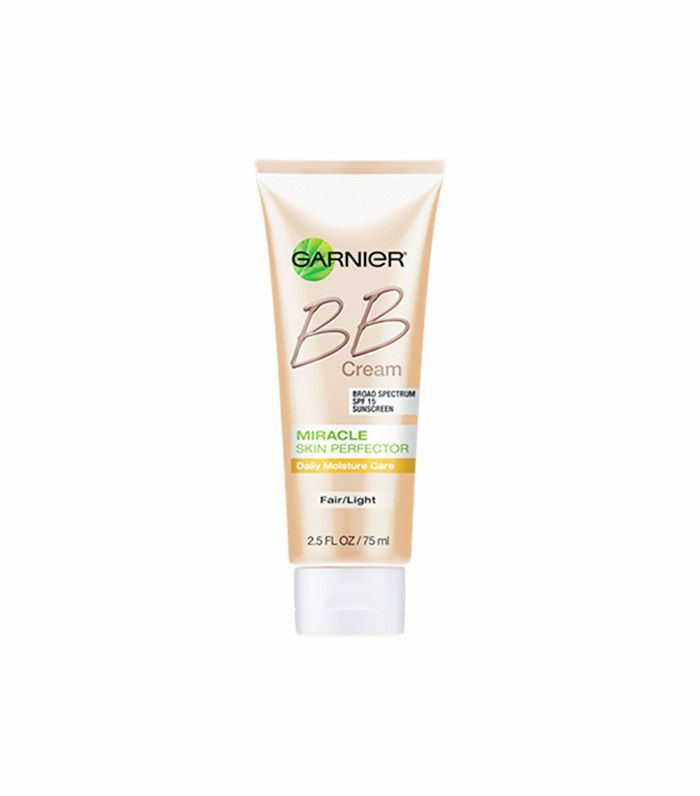 Try this under-$10 BB cream from Garnier Skin. 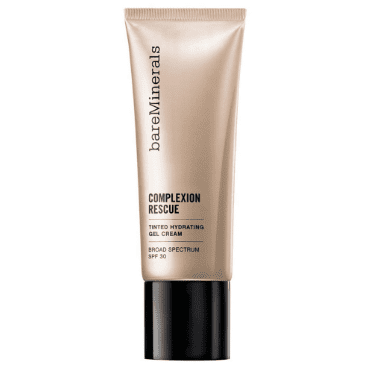 Its oil-free formula and mattifying minerals "make my skin look well hydrated without looking or feeling greasy," says Target reviewer Southside. However, the reviewer warns that "a little bit goes a long way." If you prefer a more natural makeup look, try this 3Lab formula that covers small skin imperfections while also fighting age spots thanks to skin brightening peptides. 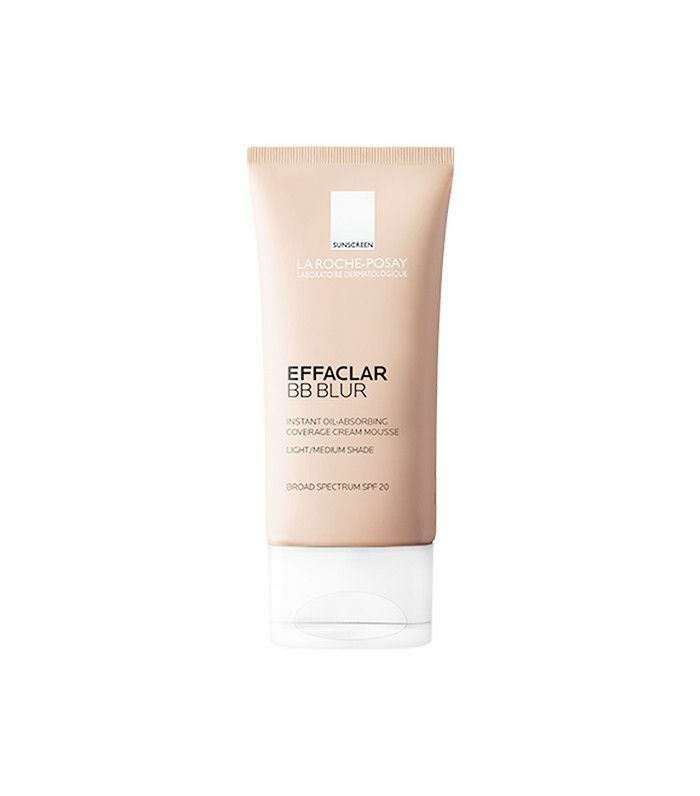 While this lightweight cream may be sheer, according to Nordstrom reviewer Turtlebead, it gives a "healthy and luminous" finish. The T-zone might be the most dreaded word among oily skinned ladies. However, this oil-free skin tint from Nars takes care of excess forehead sebum, or so says Sephora reviewer Phaydora, who wrote, "I have struggled with finding a foundation for my oily t zone and this is amazing!" 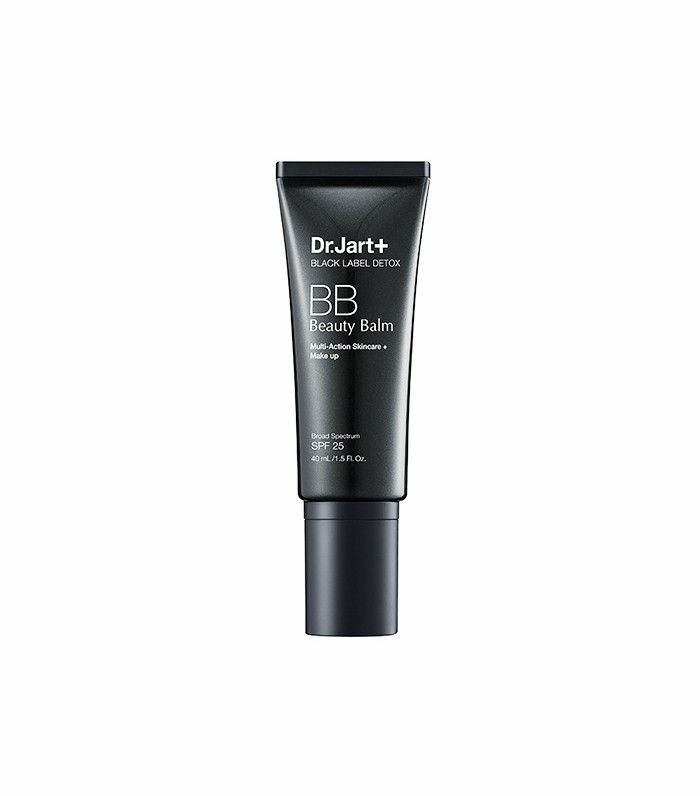 According to Target's reviewers, this four-star full-coverage BB cream doesn't only cover blemishes, but thanks to salicylic acid in the formula, it also helps fight acne. Look to this oil-absorbing formula and antimicrobial applicator for lightweight, mattifying coverage that won't break you out. You won't find a speck of oil in this featherlight gel formula, which offers 16 shades and a hydrating factor that will never make you look greasy. 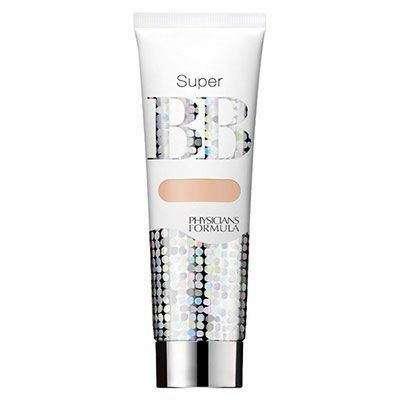 During my greasy college years, this drugstore BB cream was my go-to. It's moisture-infused just enough to make you look glowy, not grimy, and also offers UVA/UVB protection and brightening antioxidants. Want more information on how to keep your oil at bay? Check out this guide for applying foundation on oily skin.